The 2018 SXSW Film Festival is rapidly approaching and we can’t wait to have you here! Before you make your way down to Austin, TX get to know films from our lineup a little bit better with selections from Documentary Spotlight and Global. Dive into our Q&A with directors of A Little Wisdom, Agave: The Spirit of a Nation, From All Corners, Getting Over, and Time Trial below to get a behind-the-scenes look at each film and add to your personalized schedule. 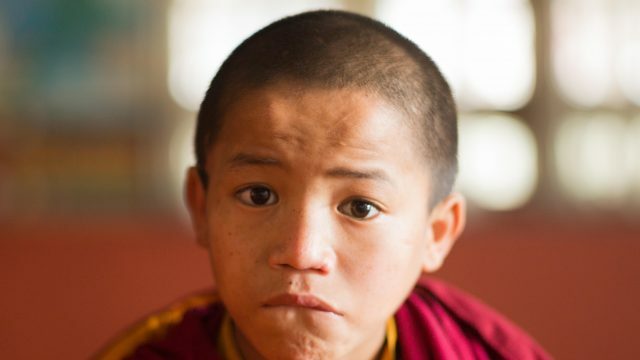 See the world through the eyes of five-year-old Tibetan novice monk Hopakuli and share in his joys and sorrows as he endures the rigors of monastic life. A Little Wisdom endeavors to tell a story of children who find happiness through religious life. Q: What motivated you to tell this story? YK: When this five-year-old monk held onto my hand, I could only see a little child who was helplessly looking for affection and love. It was then I felt deeply committed to creating a work that speaks for those novice monks and telling a story from their perceptive. Q: What do you want the audience to take away from this film? YK: Perhaps that Buddhism and Buddhists are two different entities. Buddhism is perfect. Buddhists are not and the monks sometimes struggle with the same human afflictions we do. Q: What other film/filmmaker are you excited to see at SXSW this year? YK: I am beyond excited to meet every filmmaker who is showcasing the work at SXSW and to share this incredible journey together. In Mexico, families have passed down the tradition of distilling agave for generations and now, this once obscure Mexican drink is everywhere. Discover, how one delicate plant has carried the weight of a nation and the people trying to protect it. 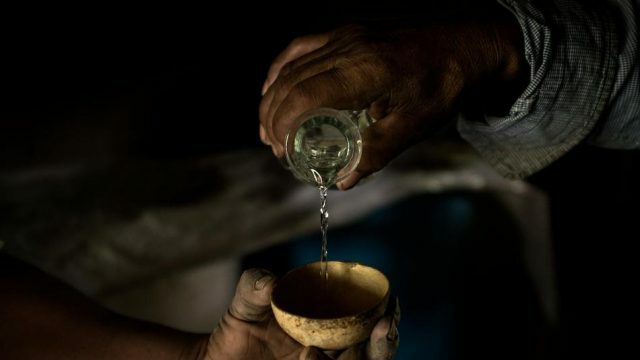 NK: The fascination of agave spirits which quickly turned into understanding the rich history of México and her people. NK: Value the goals you set out to achieve no matter the timeline or hurdles ahead of you. NK: I always try to catch all the short programs at festivals, because this it’ll be the only chance I ever get to watch these films in that lineup. Fuyuki Shimazu, the cardboard picker and artist, creates wallets made from used cardboard which he picks up from 25 countries. 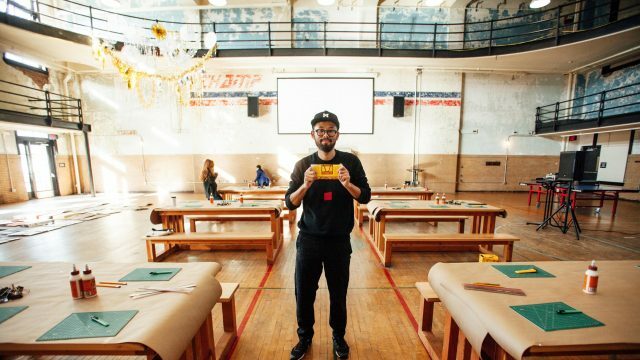 His wallets travel around the world to advocate the concept of “up-cycling” which is the mind beyond recycling or re-use. RO: I was surprised when I first met Fuyuki Shimazu, an cardboard artist and the center of the film, two years ago. I remember being really interested in his work when he showed me some wallets he had made from cardboard. I was also inspired by his slogan, “from unnecessary to important” and I hope this film spreads the underlying message about “up-cycling”, which is beyond re-cycling or reuse, throughout the world. I’m sure that through his work, both individuals and the world at large can change its attitude to trash. I was also inspired that he said “cardboards are warm” and I tried to find the reason through this film. RO: Hopefully the audience watching our film can take his slogan, “From unnecessary to important”, and give the baton to the next generation. Meaning, many people who see this film realize there are many possibilities around you and the question is “who” is going to find it. I am very excited that this film will be seen by many, many people from all corners of the world. A man discovers a box of interviews with his father, a lifelong heroin addict who died of AIDS in 1997. What he finds will uncover generations of family secrets, forcing him to redefine his own past, doubt his present, and question his future. JC: I was motivated to tell this story because I needed to know who my father truly was. I used to say I could count on both hands the number of times I saw him when he was alive. Now that I’ve had the chance to watch all the interviews he did with my uncle, and was able to meet people who knew him at various points in his life, I consider myself lucky that I was finally given an opportunity to get to know him, and where I came from. JC: I’d like the audience to take a more personal look at addiction. It’s easy to keep addiction and addicts at arm’s length when reading about it or seeing it on television. But if I can get just one person to think about someone they know who might be in need of help, or think about how addiction might affect them personally, and what they can do about it… well, that would be more than worth it to me. JC: Too many to count! Paul Schrader‘s First Reformed, Bill Hader‘s Barry, and Jordan Peele‘s The Last OG, are just three of the titles I’m looking forward to. 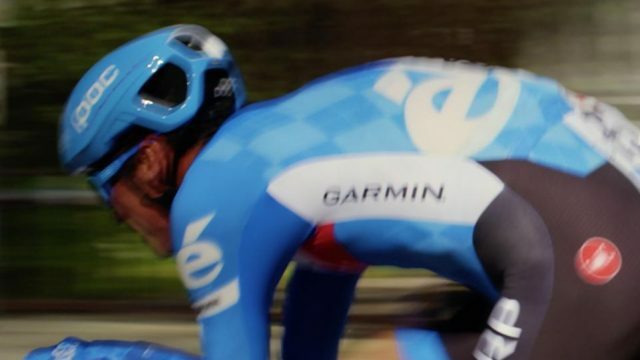 Time Trial takes us into the final races of cyclist David Millar’s career, leading to his last encounter with the Tour de France. The film reveals how the human spirit is driven by forces deeper than success and glory. FP: I wanted to make people feel what I felt while bike racing. FP: Exhaustion! I want people to be surprised at the intimacy from a professional athlete and to see the amount of work it takes to do what they do.The lack of glamour is startling I think. It’s an intense ride! FP: I cannot wait to see the new Bruno Dumont film and even better meet him in person! Check out the 2018 SXSW Film Festival Lineup and start mapping out your film adventure! Take a look at our handy Film Venues Page to figure out the quickest route to each theater. Our Attendee Service Hub has everything you need to have a successful SXSW experience. Register to attend the 2018 SXSW Conference & Festivals from March 9-18 in Austin, TX.